I’ve successfully installed and set up a MATE installation on my Raspberry PI 2 with all the right accounts, permissions, etc etc. I wanted to create an image of this and deploy it to multiple Raspberry PI 2’s so I used W32 Disk Imager to make an IMG file out of it. Then using a microSD card from the same manufacturer and the same size, I wrote the IMG to it. Been trying unsuccessfully to figure this out. What am I doing wrong? There could be a chance Win32 Disk Imager isn’t reading/writing all of the partition data to the image file in the same block order as the original, I’d suggest trying a different utility. A GUI option if you use linux, open up “Disks” (gnome-disks-manager). With the SD card mounted on the PC (e.g. 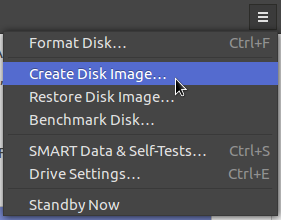 in an adapter), use the option “create disk image” available from the menu top right in the GUI window. To restore, use “restore disk image”. You can compress the image (zip, 7z etc) to make it much smaller if you are just storing it as a backup. What about adding the command line paramater “fsck.repair=yes” in the /boot/cmdline.txt file to run a FS check before mounting? Actually I was able to use the dd command to copy one image to the other sd card and that did the trick. Looks like W32Imager was the culprit. The only strange thing is that on some instances, even though the imaging worked, I couldn’t log in. Not even root worked. Then after imaging several times again and again, it finally worked. Then after imaging several times again and again, it finally worked. No problem! Since you say it takes a good few times to get a clean image of the original - either the micro-SD cards and/or the reader could be faulty - causing this corruption. Make sure the medium is properly ejected before taking it out of the reader too. Is it possible to cause a corruption in the /etc/passwd file somehow? Even when the OS boots properly? Corruption could happen anywhere, even if the rest of the system seems fine. You can always verify your clones by performing a md5sum check on them. Since you say the cards are the same size and brand, they should result in the same checksum. To actually clone, you'll need to use an image cloning utility by plugging the SD card into a desktop computer. Windows - Win32 Disk Imager can do the job. There's a guide on the Raspberry Pi forums. Mac - use the built-in Disk Utility, there's a guide I found here. Once you've created an image, you do the write this to the rest of your SD cards that are identical in storage size (16 GB in your case). 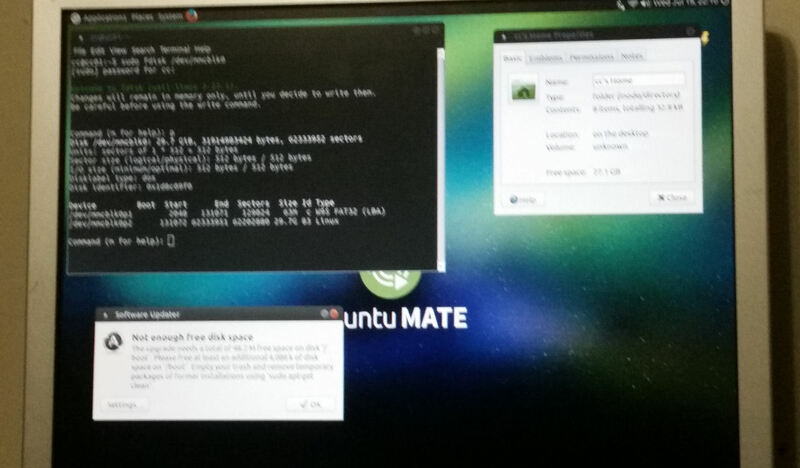 If you're using Ubuntu MATE on the desktop, use the Disks utility (in Accessories). It's as simple as selecting the drive, clicking this menu in the top-right and choosing "Create Disk Image..."
When this is finished, eject this drive and plug in the next one, then "Restore Disk image..."
The Disks utility also works flawlessly for me when writing Raspbian or Ubuntu Pi Flavour Maker images to a SD card.